Self-publishing company focusing on motivational and inspirational books. 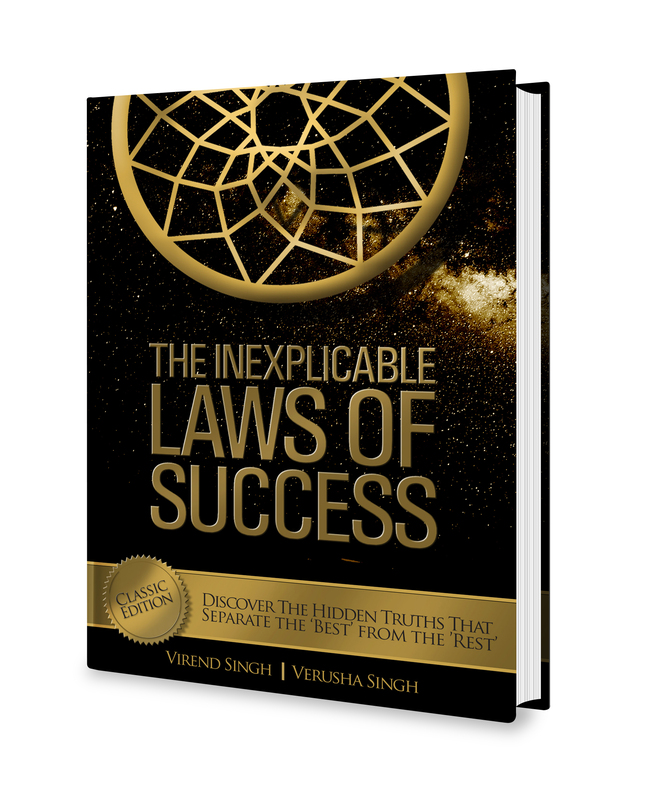 Perhaps the first and only self-help book that provides a complete map or picture of "how to be successful" in life. These quotes come from accomplished people, sages, philosophers and thinkers. All of whom started out as an ordinary citizen and have achieved greatness. 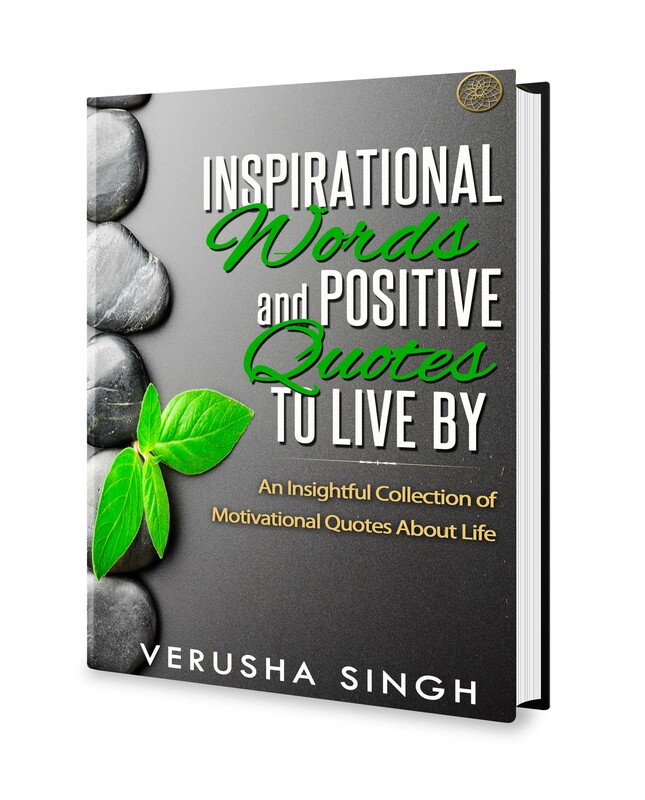 Inspirational Short Stories about Success and Happiness comprises a wonderful, wide-ranging and enjoyable collection of short stories that entertain, educate and inspire.